Pacific Islands Forum Foreign Ministers have underlined their commitment to collective diplomacy and enhanced action regional security arrangements to build a stronger region for Pacific people. 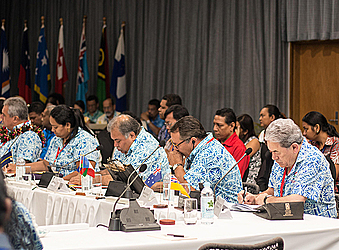 Releasing a joint statement yesterday at the conclusion of the one-day Forum Foreign Ministers conference in Apia, the foreign ministers pointed out key areas that would be the focus of next month’s Pacific Islands Forum (P.I.F.) Leaders Summit in Nauru when the heads of government meet. 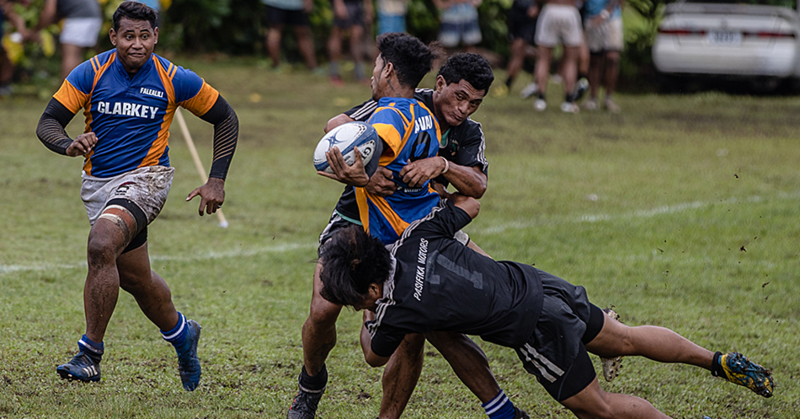 The discussions in Nauru will revolve around the theme ‘Building a Strong Pacific – Our People, Our Islands, Our Will’, which the foreign ministers said will fortify the region’s collective will to pursue its own political and development ambitions. 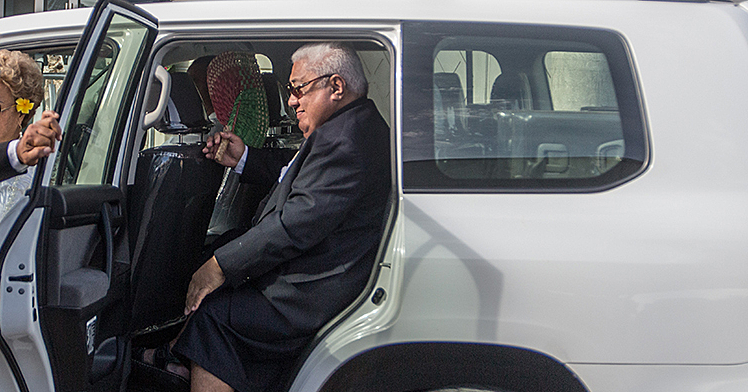 Prime Minster of Samoa and current Pacific Islands Forum Chair, Tuilaepa Sailele Malielegaoi, said the meeting yesterday in Apia provided the opportunity for member states to work together to promote security and development. “The meeting provided a valuable opportunity for the forum to discuss how the countries can work together to promote security and development and the underline theme is how we can build a strong Pacific to work together for the benefit of our people,” he said in his opening address. Other priority areas earmarked for discussion in Nauru next month include: strengthening the Pacific Island Forum’s international engagement, regional security – Biketawa Plus Declaration, aerial surveillance in the Pacific, securing the Pacific’s maritime boundaries, and the application by Wallis Futuna to become associate members of the Pacific Islands Forum. Under the agenda of strengthening the Pacific Island Forum’s international engagement, the foreign ministers were in consensus that international events such as the United Nations Framework Convention on Climate Change (COP24) provided the opportunity for a united ‘Pacific voice’ from the region, in order to achieve some of the measures agreed to in the Paris Agreement. On regional security and the Biketawa Plus Declaration, a draft declaration was reviewed by the foreign ministers and it is now being forwarded to the Leaders Summit in Nauru for their consideration. Illegal and overfishing of marine resources in the Pacific Islands continues to be a major challenge for member states. But Forum Fisheries Ministers have recommended that aircraft used under the regional surveillance program be given diplomatic clearance to enable more effective and efficient survey of the region’s waters. The foreign ministers agreed with the resolution proposed by their fisheries counterparts and have now recommended that the leaders meeting in Nauru sign off on the recommendations. In a related matter, the foreign ministers also discussed the importance of maritime security and national boundaries and agreed to work together – as a matter of urgency – to assess and address legal and technical implications of climate change and sea level rise on national maritime zones. Their recommendations will now be forwarded to leaders meeting in Nauru for their consideration.